Work work work! I’m being surrounded by it! 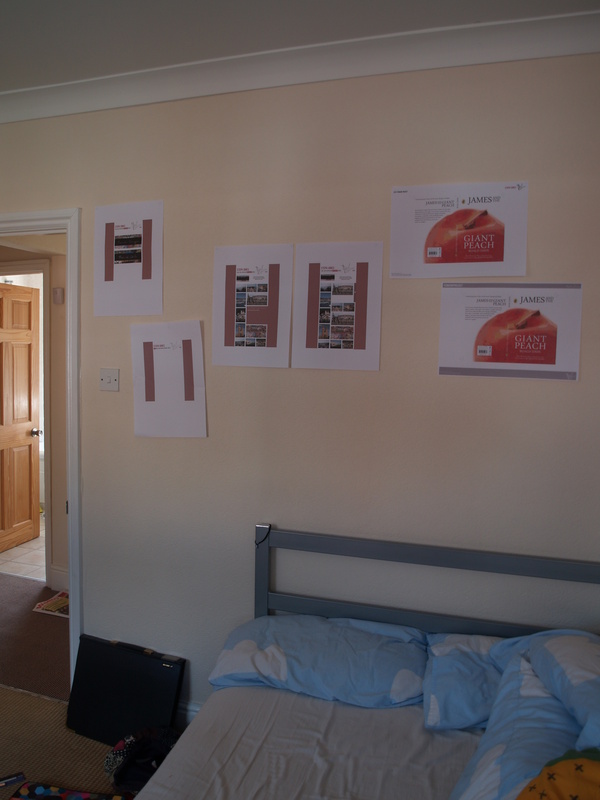 Best way to work is having it on the walls around you, so much to do!